Many people in Greenville search for a TMJ Specialist because they suffer from recurring headaches as well as facial & neck pain due to Temporomandibular Disorders, or TMD. 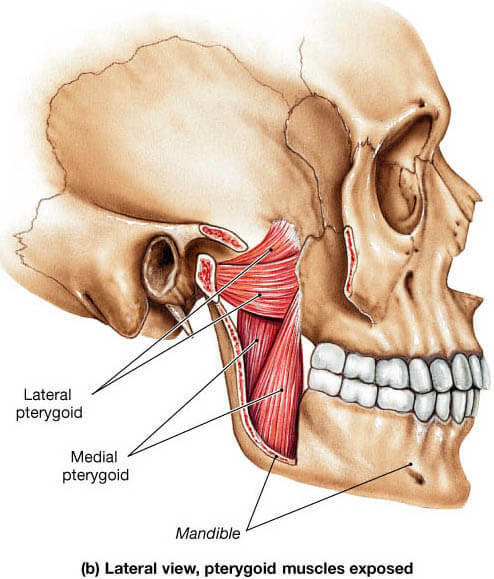 The Temporomandibular joints (TMJ) join the skull and the mandible (lower jawbone). The amount of use these joints endure, structural and other dental issues such as bite problems (malocclusion) can cause many uncomfortable and even restrictive symptoms. To accurately diagnose TMD, look to Greenville Dr. Lindner, a TMJ Dentist in Greenville obtains a patient’s history and performs a special clinical examination that includes: A head and neck muscle examination, An evaluation of the movements of the jaw, An evaluation of the TMJ joints. An MRI may be required in certain situations to ascertain the structural integrity of the Temporomandibular joints (TMJ) and disc assembly. Inability to fully open mouth. Frequent neck & headaches (even migraines). Stuffiness, ringing, or pain in the ear canal. TMJ Jaw related muscle spasms. 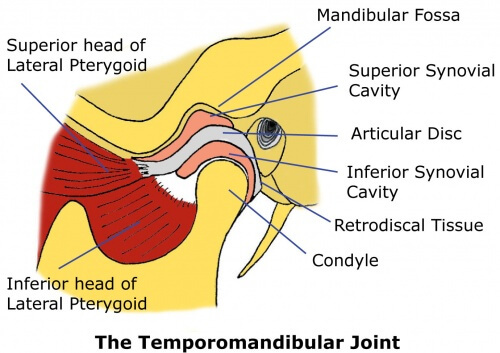 What does a TMJ Specialist do? A TMJ specialist will check and diagnose the current condition of your joints and bite (occlusion). A comprehensive examination along with an MRI will be done. At Create Dental Harmony, Dr. Leor Lindner strives to provide you with an overall picture of your joint health and address any dental, muscle or jaw issues that may be troubling you. What Medical Specialists treat TMJ? A team approach is critical for correct treatment. On the forefront, the quarterback of tmd diagnosis is a TMJ trained dentist who has extensive post doctoral training in temporomandibularlar disorders such as a fellowship or residency. Other players include an ENT doctor, Oral surgeon familiar with joint surgery, Orthodontist who understands advanced joint occlusion, Chiropractor and physical therapist. How does TMJ Disease Occur? Let’s start with a little background on TMJ anatomy, the teeth are situated in the jaw and are surrounded by muscles. In the joint on the head of the condyle is a fibrocartilage disc. This fibrous cushion is similar to other joints in the body as it helps protect the bone that articulate in the socket. There is a ligament that is attached to the fibrous cushion that is also attached to the superior head of the medial pterygoid muscle of the jaw, so if there is a imbalance in the bite or a discrepancy to closure the disc will be pulled out of position. Over longer periods of time, the fibrous cushion gets pulled away and you begin to hear the clicking or popping sound when you open up. This is the disc recapturing its position meaning it get stuck in front of the condyle and then gets back on. As time progresses , we know degeneration and thinning of the fibrous cushion occurs until invariably tearing. Once the fibrous cushion tears, the fibrous cushion can get stuck in front of the condyle or on the side resulting in different levels of pain. The muscles throughout this entire process tend to become very sore and spastic due to the lactic acid buildup from the extended state of contraction. Many other factors can affect the joint like arthritis, genetics, early trauma or accidents during the growth phase of the condyle. It is therefore necessary to get a TMJ- MRI in order to determine the extent of damage in the condyle-disc assembly. TMJ-MRI’s today are considered the standard of care for TMJ diagnosis. If severe damage is detected, we will refer the patient to Dr. Mark Piper in Florida who is a world renowned TMJ surgeon. Less than 5 % of all TMJ cases result in surgery. Sometimes we can design a custom appliance to help balance the occlusion or bite to help relieve the muscle pain or soreness. I believe the key to avoiding Temporomandibular Joint disease is through early detection of an irregular, unbalanced bite. This can only be found by the restorative dentist who takes careful comprehensive records of the patient to evaluate the bite. There are no shortcuts to this process. 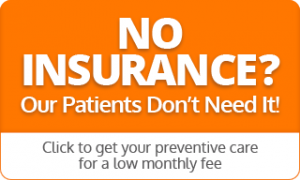 For more information on TMD Dentist & TMJ Specialist Treatment in Greenville, South Carolina call us at 864-909-2672 or to schedule your Greenville TMJ- New Patient Experience.